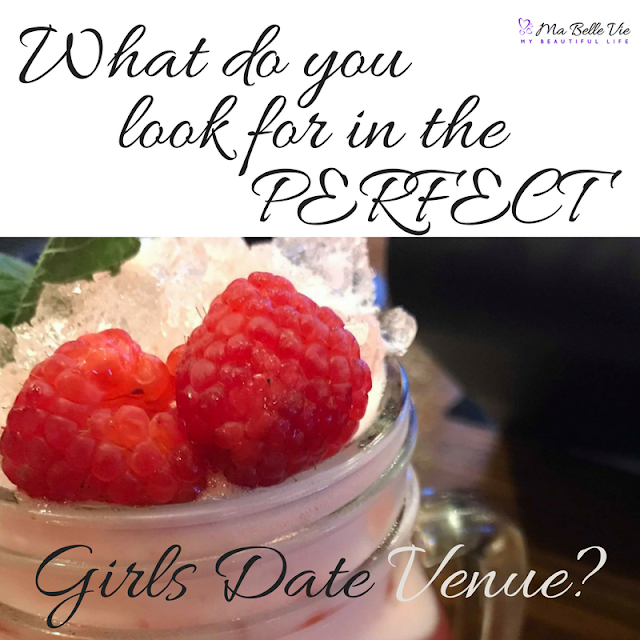 What do you look for in the perfect 'GIRLS DATE' venue? Ladies. 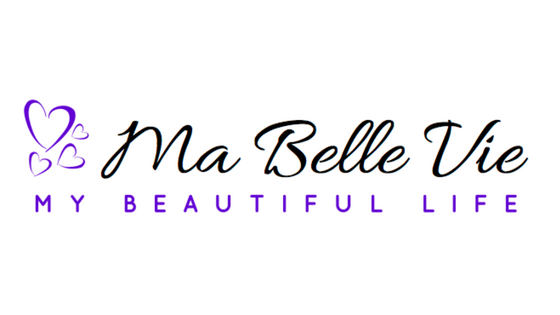 We lead busy lives; work, children, relationships, homes. All of which can take its toll. We can often feel like we're on a treadmill, balancing plates. 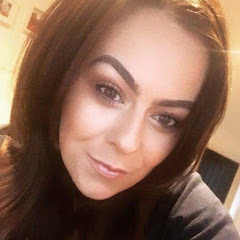 So it's so important to have that time out, with the girls; to let your hair down, catch up on each other's lives, spend time in the company of those you trust, that love you, empower you and will entertain your stories, listen to your vents and worries, build you up and keep you grounded. So, after being invited to the press night of a recently opened bar / restaurant in Leicester Town Centre, it got me wondering; what kind of environment do you look for, for the perfect girls catch up? I asked this question on social media recently. We want good music, but at a volume where we can still talk to each other. It's never ideal to have to shout over loud music while Daisy is trying to talk about her aunties best mates' neighbours cat dying. We want the perfect table; a booth or a round table so we can all chat. I've been to many meals out with friends and not even spoke to half the people there all evening as they were at the other end of a long table! 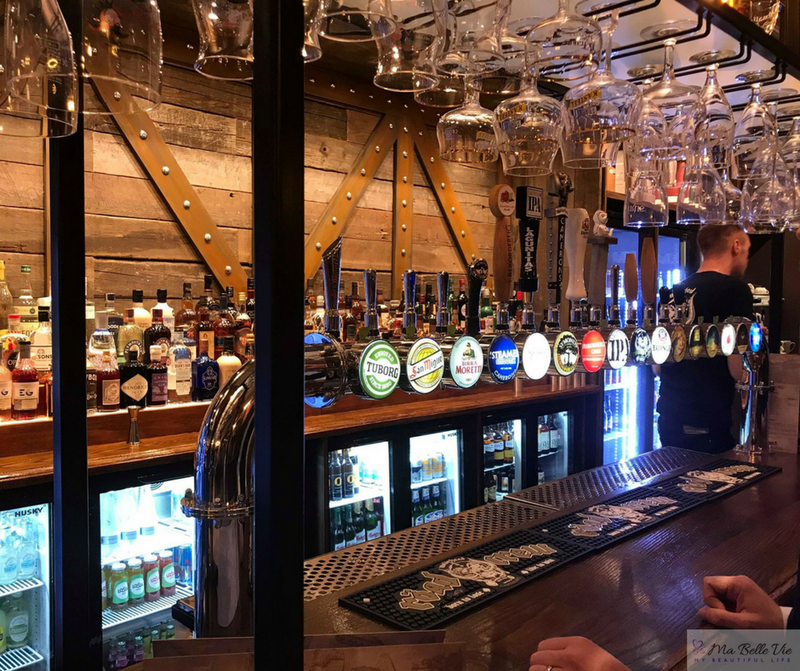 I really loved the set up of the new Head of Steam bar, recently opened on Market Street, Leicester. A really spacious, stylish venue. They have lots of different seating areas dependant on your mood. Comfy armchairs, simple bar stools and tables (the nearer to the bar, the better? ), a relaxed dining experience downstairs, with cute booths or different sized tables. And a waiter service upstairs, again with different areas and table areas to suit everyone. 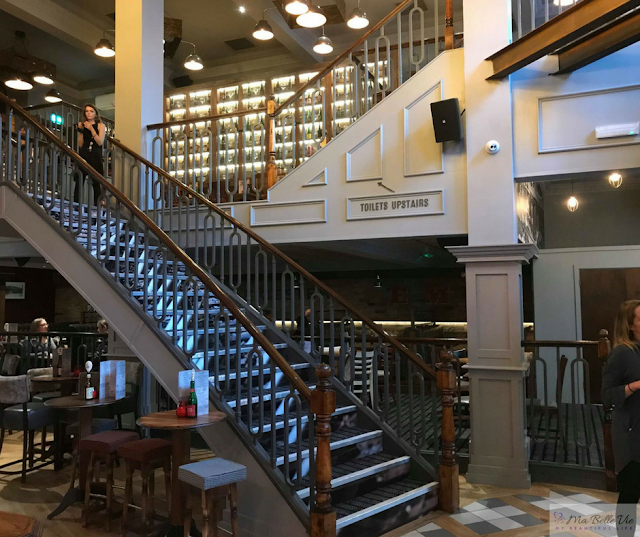 We were sat upstairs at a table perfect for two, in the corner, which was nice for a quiet catch up out of the way of the hustle and bustle. And after dinner, we headed downstairs for cocktails. 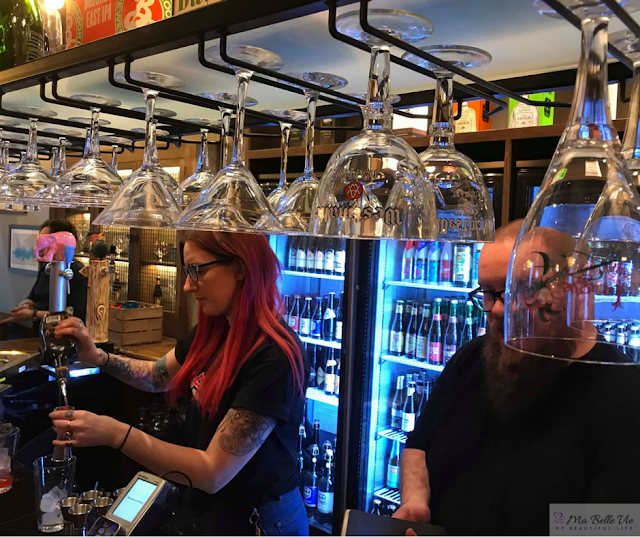 The decor was fab; really quirky with caged beer on display, beer and brewery themed artwork and an amazing beer bottle chandelier. You're sensing a theme, right? Head of Steam champions local breweries and specialises in craft beers. They also offer live entertainment on certain evenings if you fancy that too. Have you even had a cocktail if you didn't boomerang it? 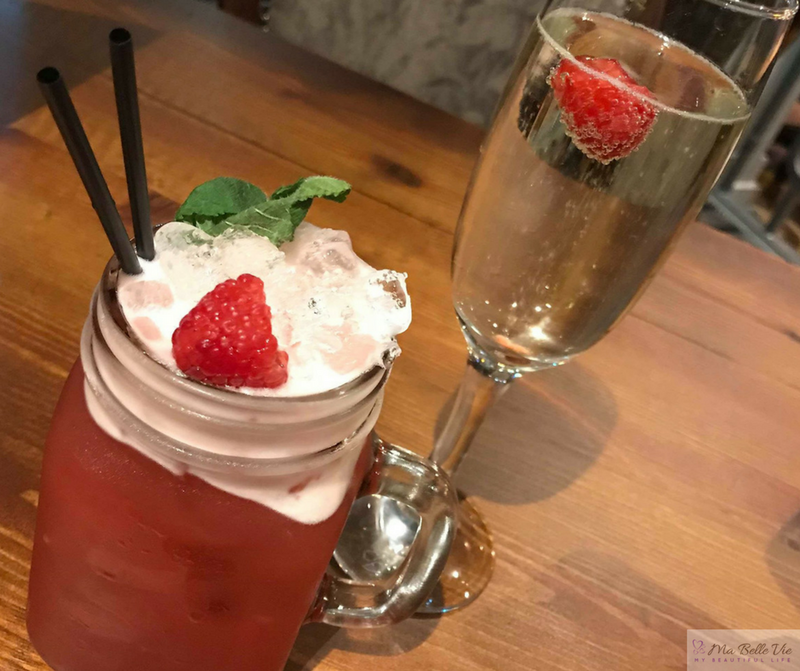 The cocktail menu at Head of Steam, Leicester has a good variety; from the usual classics to their speciality beer cocktails; the Pink Elephant was going down a storm on Press Night. I went for a Raspberry Chew (pictured below) which was rather lovely!! My friends, even my kids, know me well enough to know that they're not allowed to start eating until I've at least updated my Insta Stories with a quick snap! Us ladies like a good menu with lots of options. 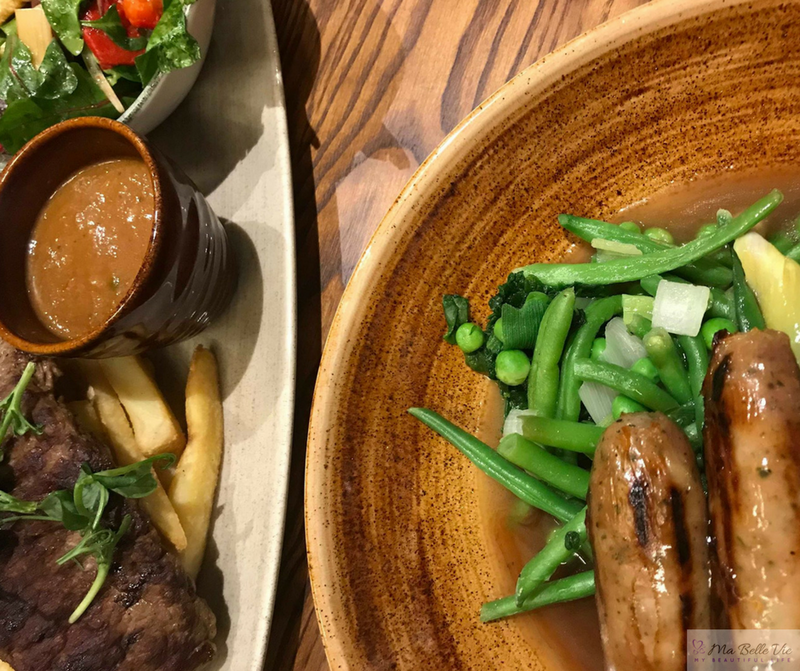 Me, I like good hearty English food; presented well, perfectly sized portions and of course, it must taste no less than AMAZING!! 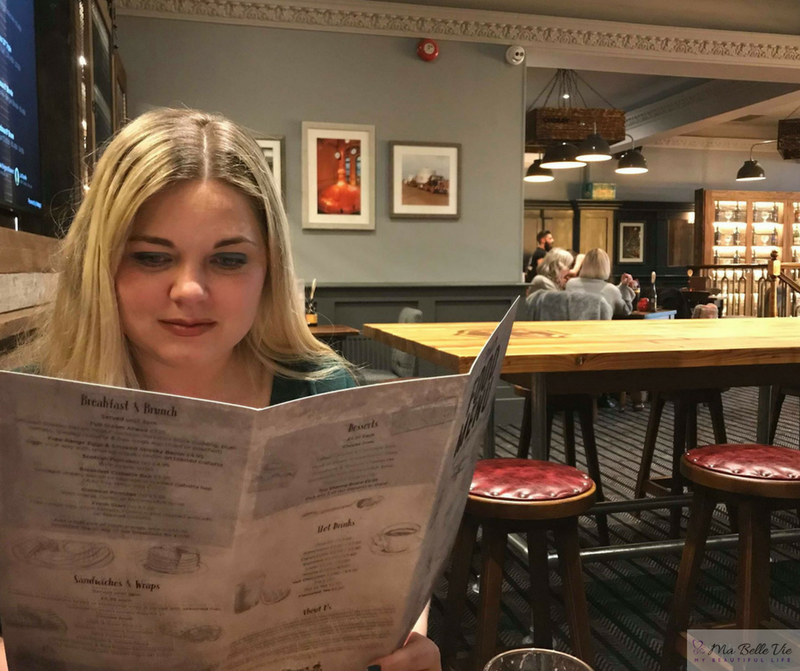 HOS had a great menu inc. light bites, sandwiches, stone-baked pizzas (next on my list! 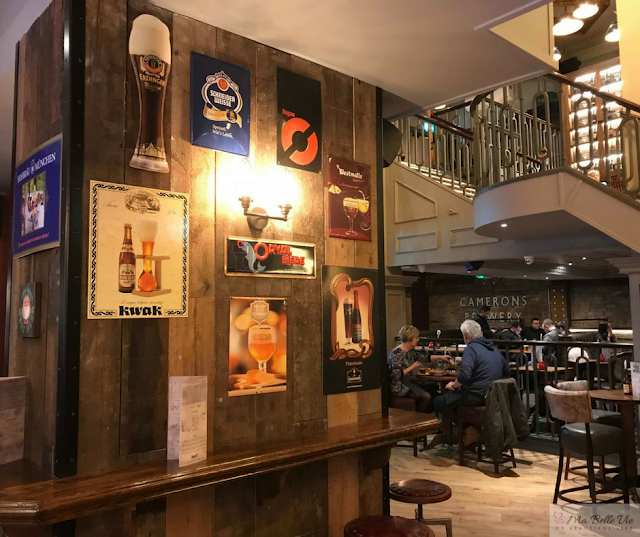 ), their special recipe burgers and hotdogs, and then their World Flavours menu; each of which has been carefully matched with the perfect beer to partner with your meal. 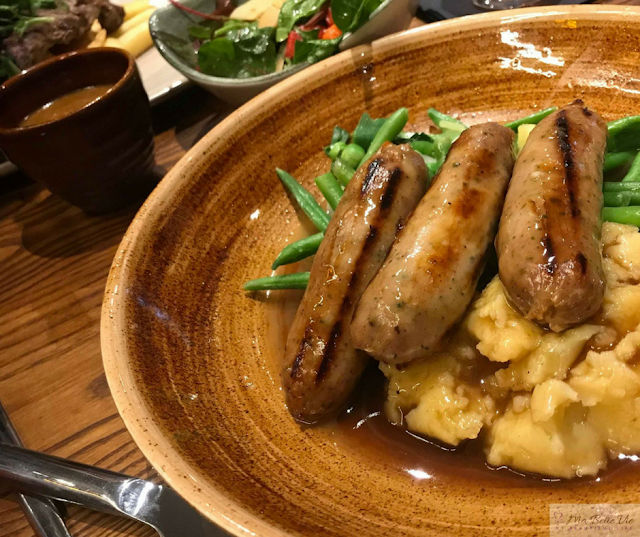 I chose 'Road Crew & Sage Sausages' served with creamy mash, buttered greens and gravy and it was delicious!! 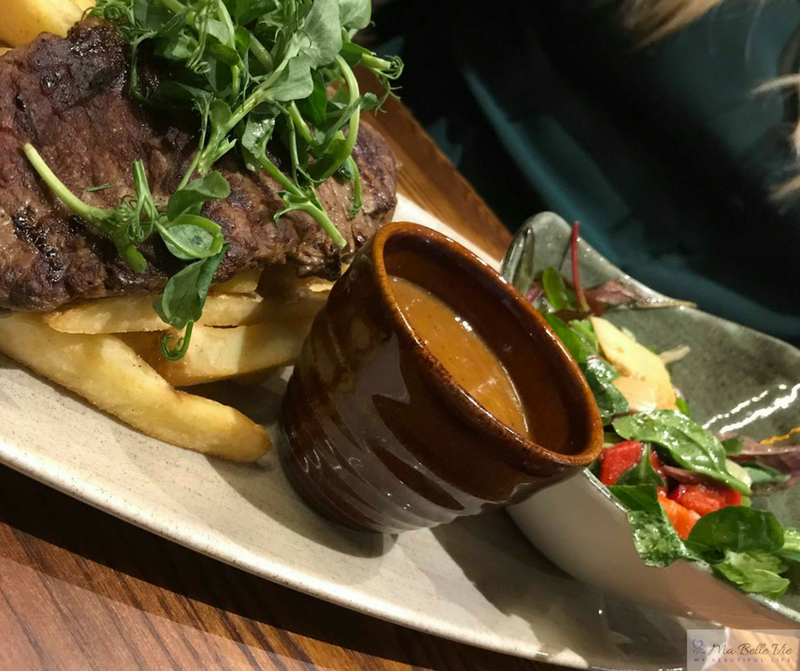 My friend devoured the '21 Day Aged Yorkshire Sirloin Steak' complete with fries, sun blushed tomatoes, peppercorn sauce and a side salad in which she commented was the best side salad she'd ever tasted!! Other than the steak being slightly more well done than she'd asked, she really enjoyed it! Everyone that knows me knows I have a bit of a sweet tooth! For me, dessert is THE most important part! ;) so you gotta be getting this bit right!! There needs to be a good selection of desserts on the menu. Us girls want more than chocolate brownie, apple pie or ice cream to choose from. We want variety. We want sharing options. We want light options (sometimes, a refreshing sorbet is perfect after a big meal!) They need to satisy us, taste wonderful and finish us off perfectly!! 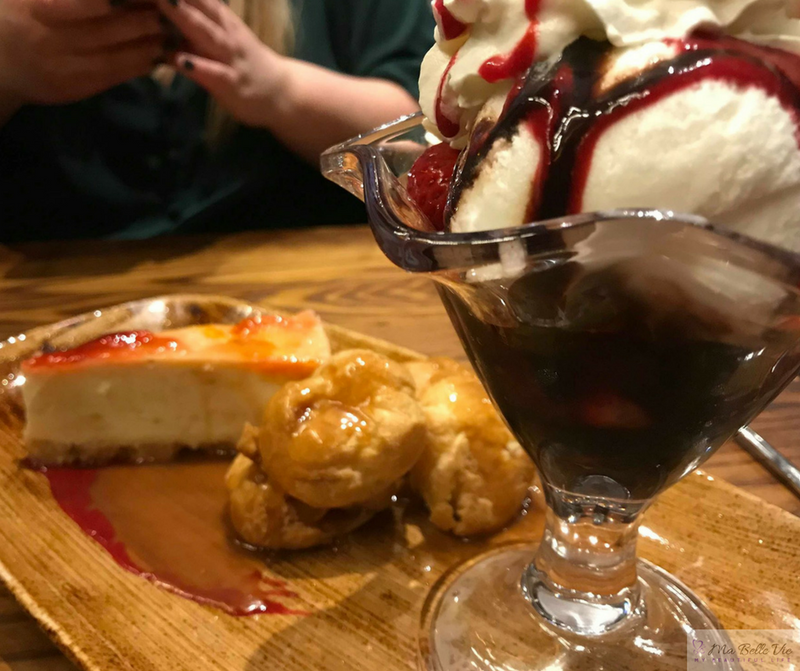 My friend and I decided on a Trio Sharing Board, which for just £9.95 we could choose three full-size desserts from the menu, to share. We went with the Knickerbocker Glory, the Strawberry & Rhubarb Cheesecake and the Profiteroles with Butterscotch Syrup. Well, where do I start? The cheesecake tasted SO GOOD, the rhubarb complemented the cheesecake just beautifully. Other than the berries being a little too sour, the ice cream was lovely and creamy and then the butterscotch profiteroles finished it off perfectly. Definitely one of the best desserts I'd ever had. 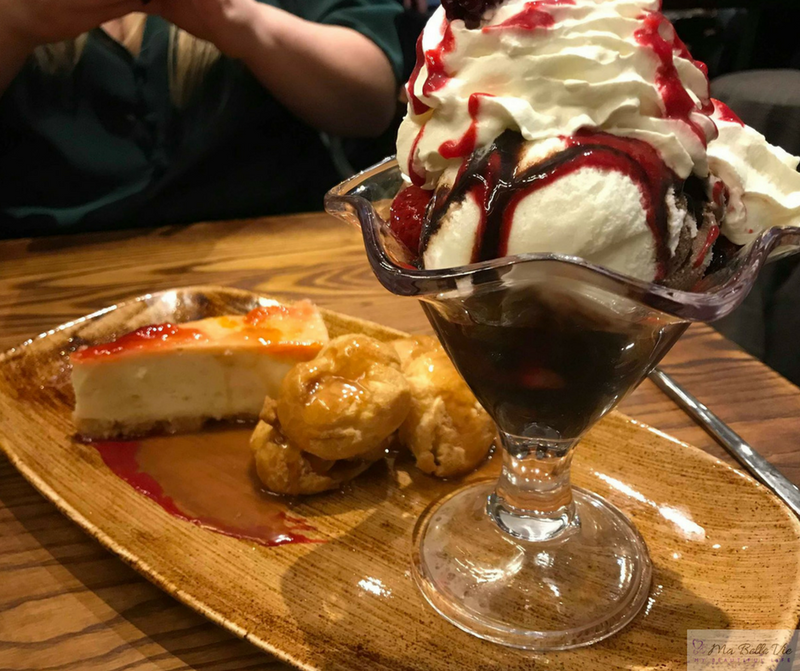 Well done, Head of Steam Leicester ;) I'm definitely going back if only for dessert!! 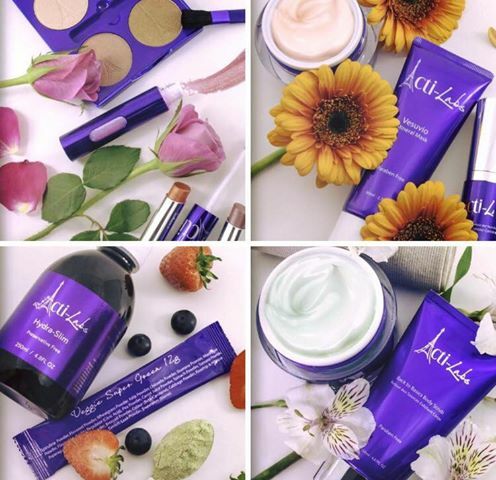 for a girls night out? *Many thanks to Head of Steam Leicester for the invite to the Pre-Launch Press Night. We received complimentary meals and drinks in attendance of the Press Night.